This bundle contains : Avoiding Mr. Right, Loving Rescue, and THE BONNY BRIDE. This bundle contains : GREEK TYCOON, WAITRESS WIFE, MEDITERRANEAN BOSS, CONVENIENT MISTRESS, and Loving Rescue. Carrie Richards may not have the best job as a waitress, but all was fine until she spilled a drink on the date of one Alexei Nicolaides, Greek tycoon and heartthrob. When this chance encounter puts Carrie out on the street, Alexei swoops in to take her on a whirlwind journey; if he's got to travel for business, he might as well travel in style. 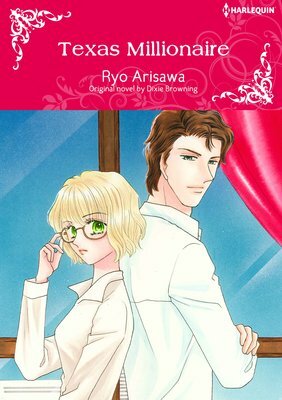 A lovely lady by his side is exactly what he needs for his trip, but what will he do when he returns home? 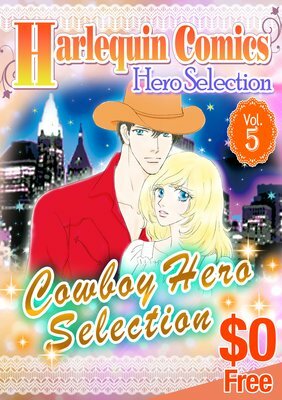 This bundle contains : THE BABY NOTION, THE COWBOY AND THE PRINCESS, and TEMPORARY TEXAN. Priss is turning thirty, and she's going to have a baby, come hell or high water...or house fire. When she's forced out of her home, Priss must rely on the kindness of strangers, including the nice cowboy she just met, Jake. She's never gotten as dirty as she has while living at his ranch, but she might just be the one to wrangle Jake, and he might be the one to make her dreams come true. Collect Temporary Love stories. 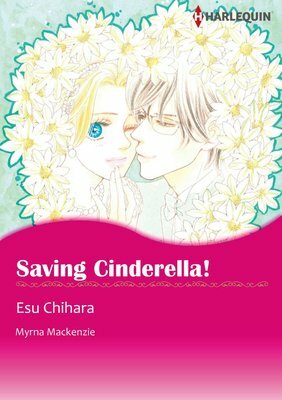 This content includes: "Saving Cinderella! ", "The Italian's Bought Bride", "Loving Rescue". Lacy Davis has an unfortunate turn in Guatemala when an untrustworthy taxi driver abandons her, stealing her luggage, traveler's checks and passport! Alone and with no real grasp of the local language, Lacy must rely on the kindness of Jordan Stone, a mysterious yachtsman, to find her way back home. When the pair make a deal to travel the high seas to return to America, what will be the greater threat to the pair: a dangerous hurricane headed their way, or the whirlwind romance threatening to toss all they know overboard?